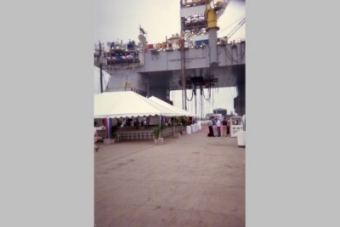 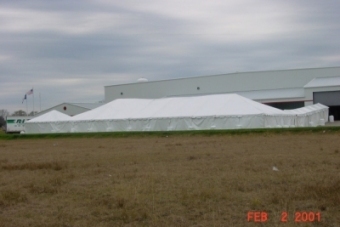 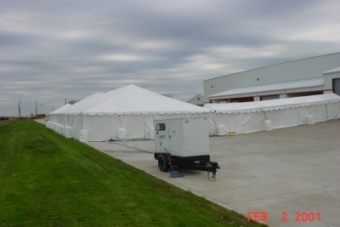 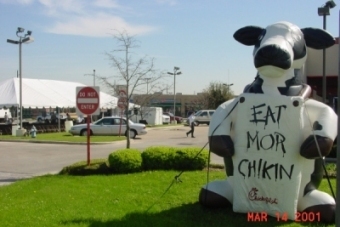 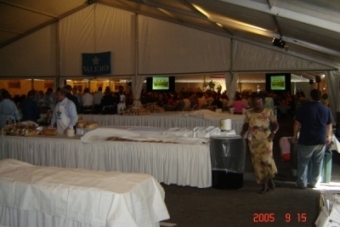 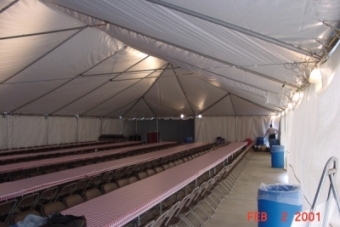 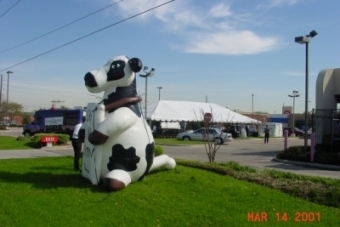 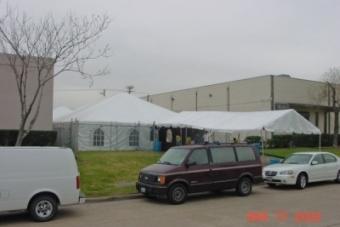 Acme Party and Tent Rental maintains a complete inventory of Houston corporate event rental equipment. 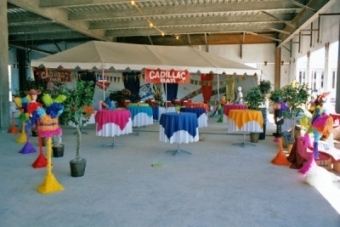 From corporate tent rental to podium rentals, table and chair rentals to rental table linens, Acme Party and Tent Rental offers a large selection of tents and party accessories to ensure that all of your corporate events are professional looking and comfortable. 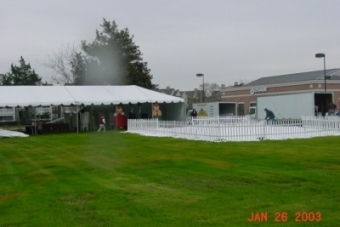 Take a moment to view types of events we have helped to produce with our Houston corporate event rental services, and then call one of our event specialists to ensure your company is treated to the “SuperStar” service of Acme Party & Tent Rental.